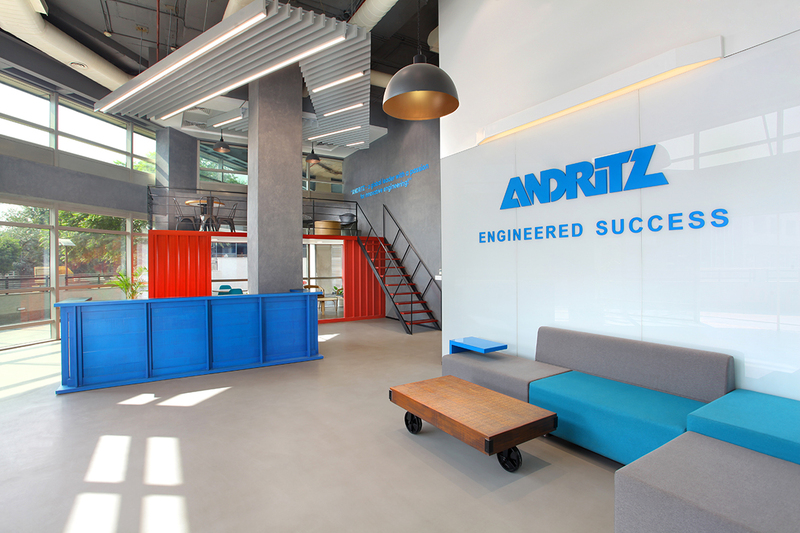 Andritz AG is an Austrian plant engineering group headquartered in Graz, Austria. 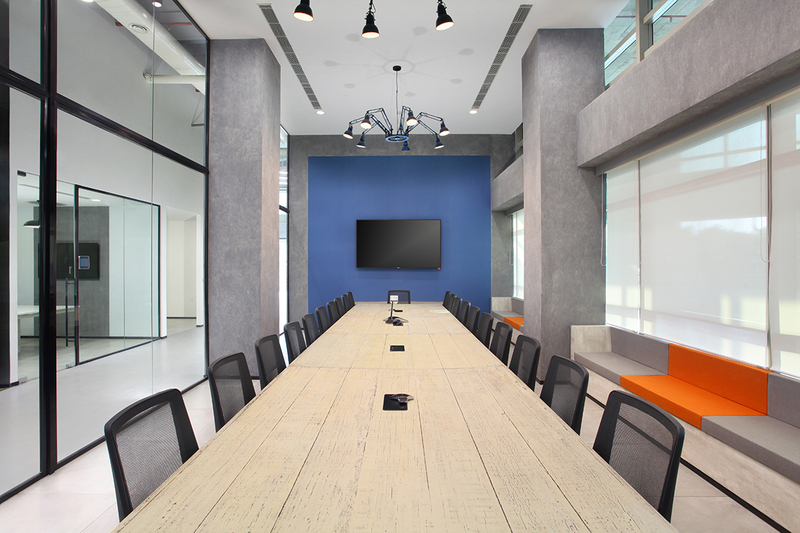 Andritz provides a comprehensive product portfolio for special industries all over the world. 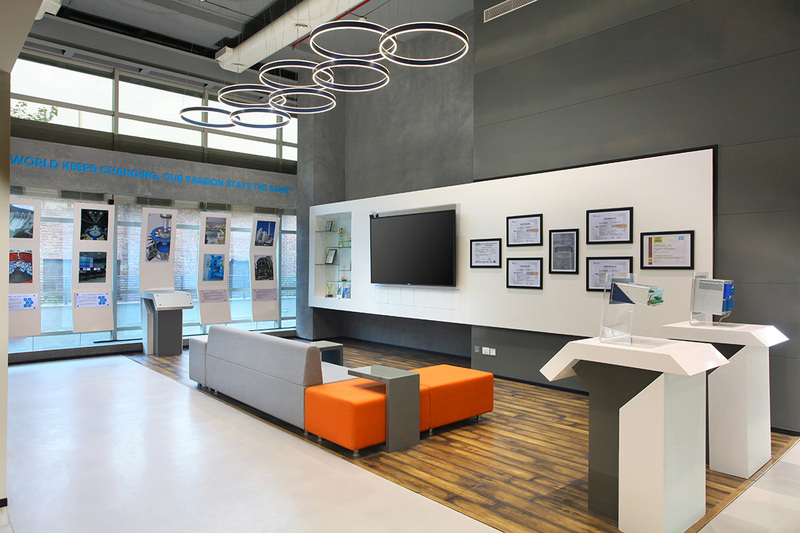 With its technologies and service solutions, Andritz is the world leader in all major business areas. 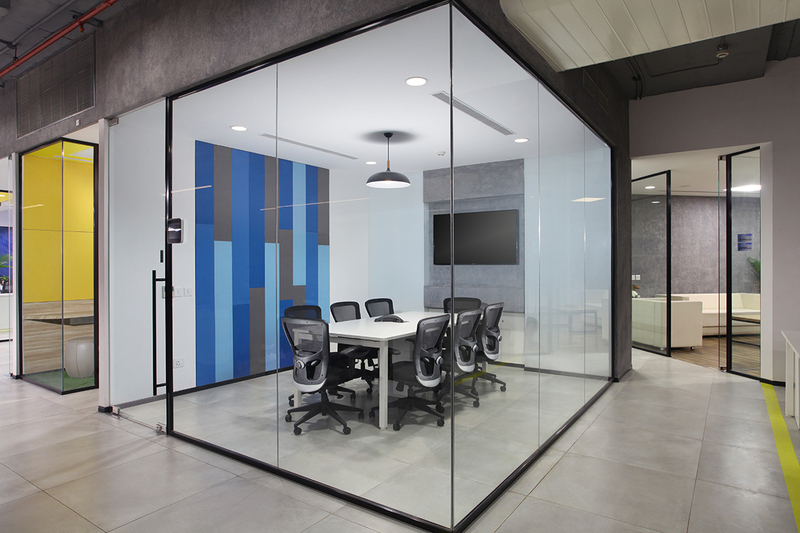 Customized solutions are the key to success. The project of 24000 sq. ft. comprised of GENERAL CONTRACTING (GC) Works. 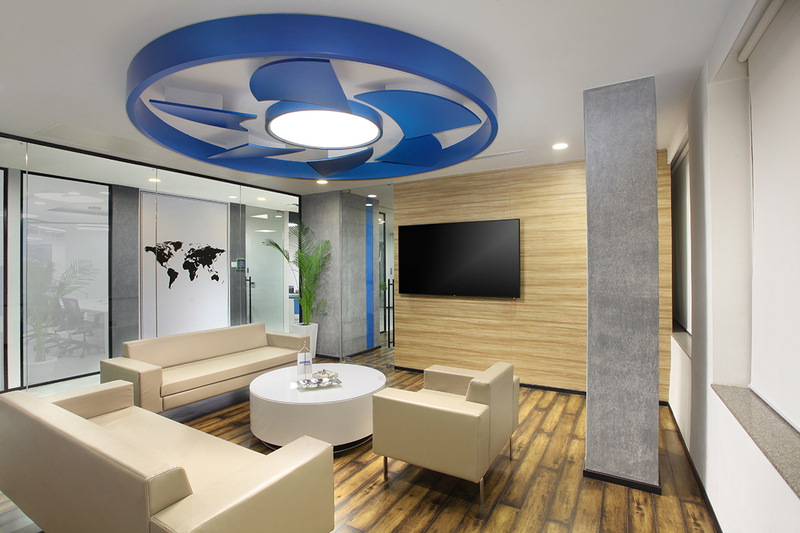 An office of International Standards according to the necessities of the client was delivered within the given time span.